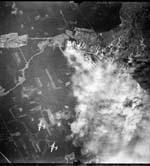 Each squadron and the group had aircraft designated to carry cameras to take photos of the mission so that immediate results could be viewed. 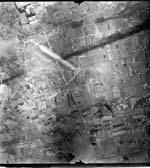 These photos are taken from mounted cameras that were placed in a recepticle in a special 'well' on the bottom side of the B-17 fuselage. 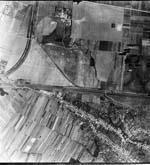 Access was gained to this well through a trap door located in the radio room. 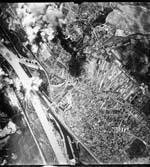 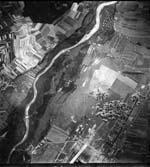 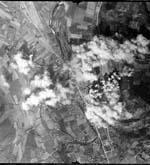 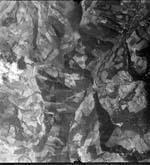 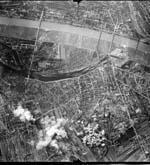 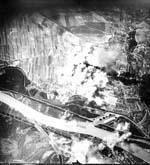 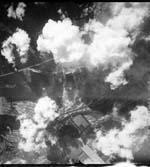 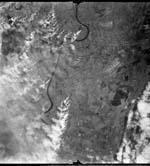 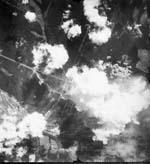 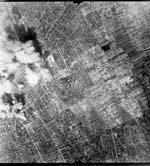 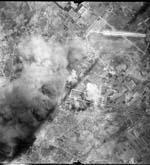 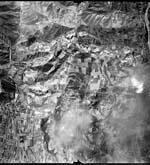 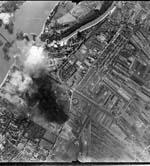 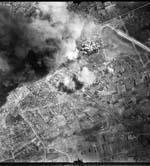 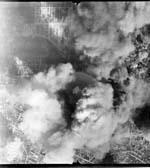 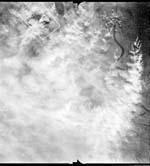 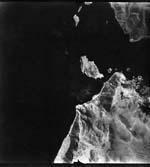 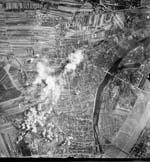 Photos were developed by the photo section of the bomb group upon return from the mission.